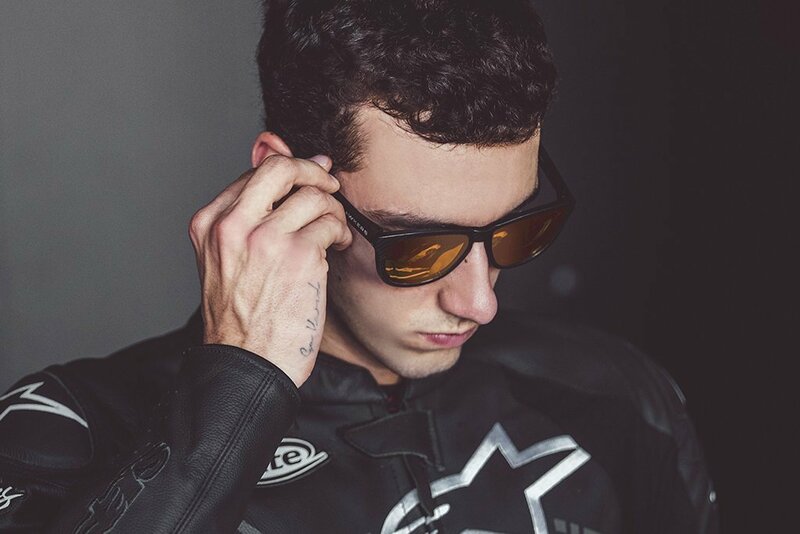 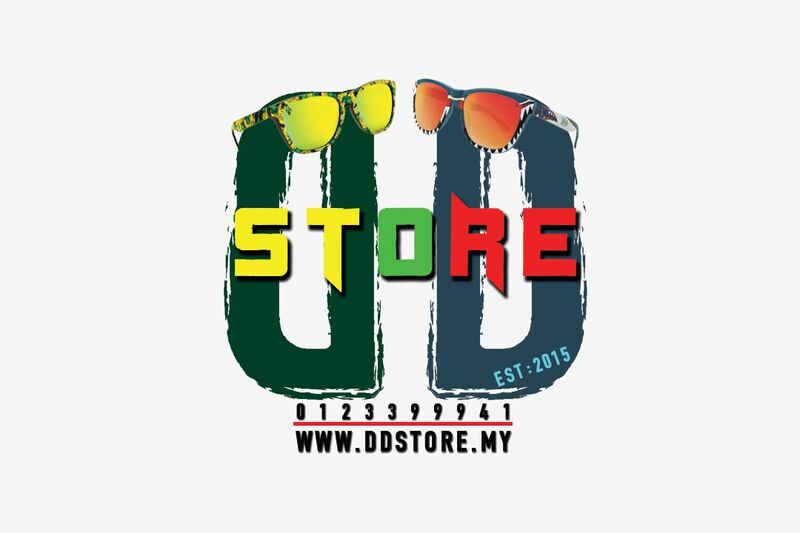 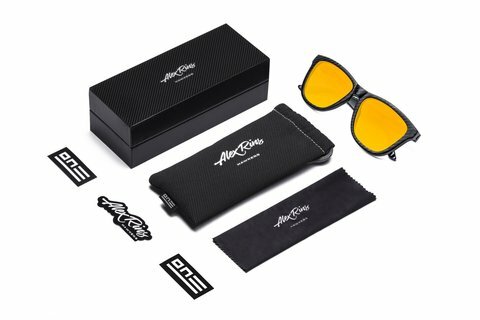 Sunglasses designed together with Alex Rins, top Grand Prix motorbike rider. 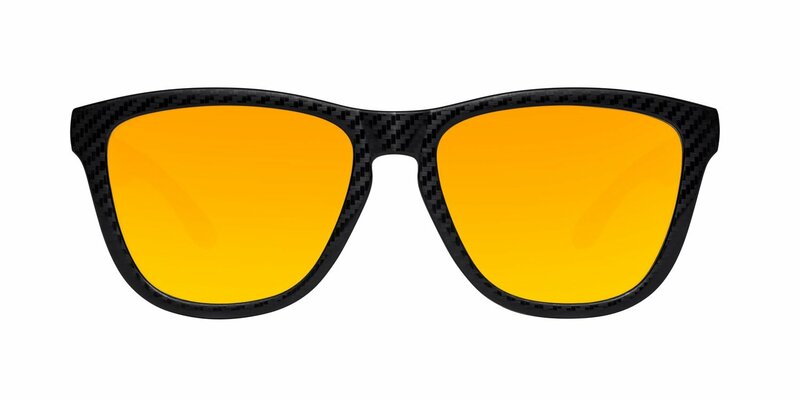 The spectacular carbon fibre effect frame, free of metalic elements is reminiscent of the high performance parts used in the world of motor racing. 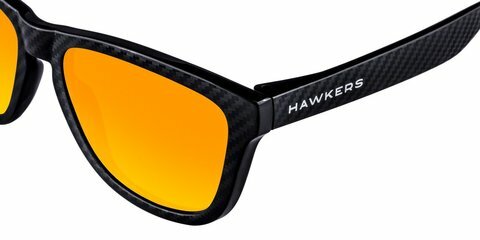 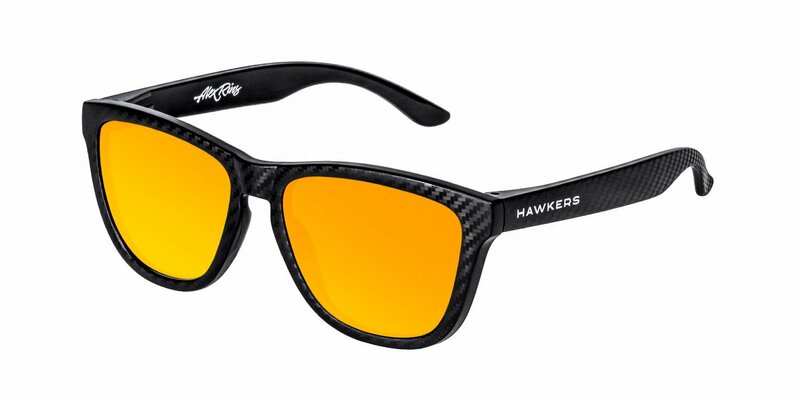 Black frame with texturized vinyl in carbon fibre and mirrored, orange-yellow lenses.